Roller shutters have become the need of every modern home. These shutters have horizontal slats that are hinged together to give it a tough structure. It can be installed as a window or a door and can have web systems instead of slats. 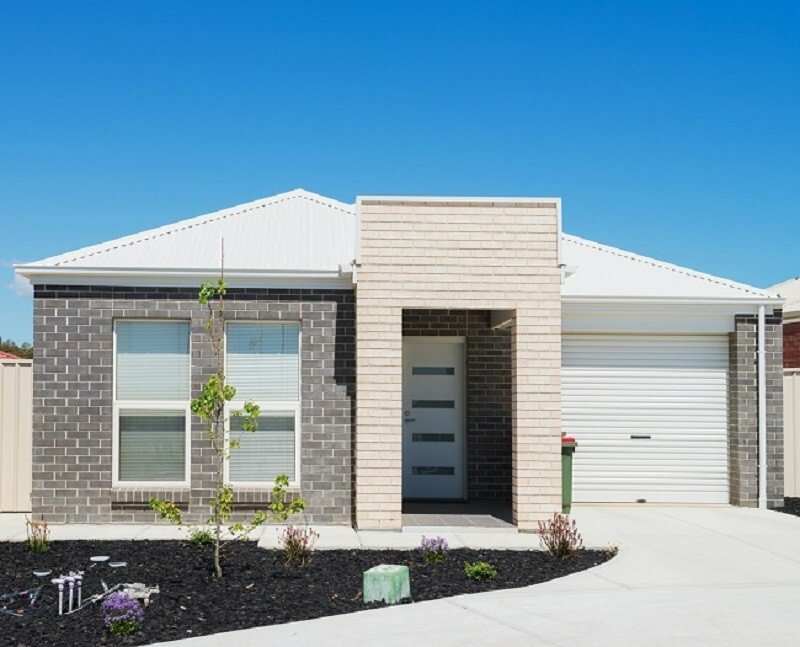 You can operate it by rising it up to open to lowering it down to close the roller shutters. Insulated roller shutters- If you have been always worried about the increasing digits of your energy bills then you must go for insulated roller shutters. These shutters are designed to keep the room cooler in summers by blocking the scorching sunrays and warmer in winters by not letting the warmth to escape out. It simply means that it will minimize the need of air conditioners and warmers. Thus, it will save you dollars. Fire rated roller shutters- These types of shutters are designed to keep a building safe, from combustible and flammable materials. It is most suitable for the locations where temperature rise rating is needed. These shutters are flame and heat resistant due to which they are preferred in various industries. Security roller shutters- Whether you wish to keep your home or office protected, you can get these shutters installed. Yes, they will keep your property completely safe against the burglars and other intruders. The best part of these security shutters is that they provide wall to wall protection. They are fitted electronically and are very convenient to use. You can easily roll them up and down with a remote. Industrial roller shutters- These shutters are available in various sizes. Since they are designed for industrial purpose, they have high quality design and ultimate finish to render a professional look. These roller shutters are often seen in shopping malls and other industrial buildings. In addition to this, they are equipped with additional security systems to keep the commercial property safe. Reduced UV rays- Harmful sunrays coming through the window not only makes it impossible to sit in the living room but also fades away the furniture. 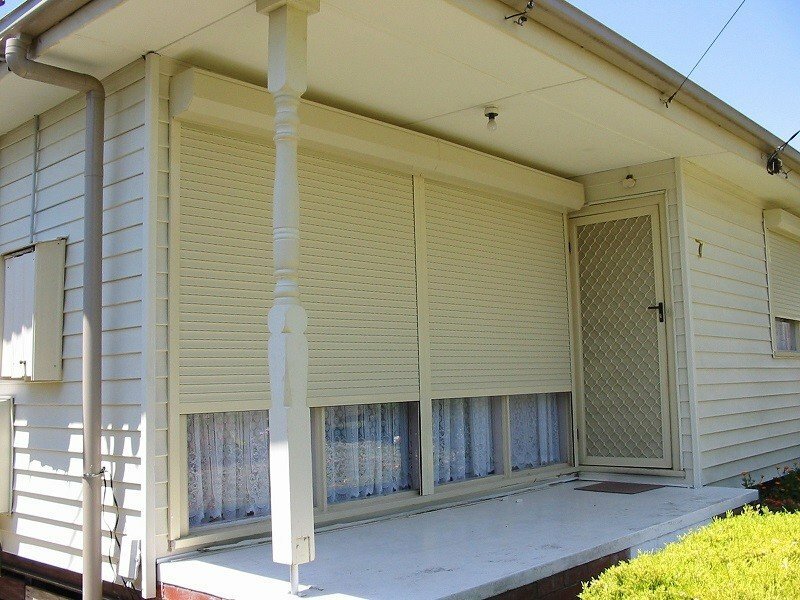 To fix this issue, installing roller shutters can be of great help. These shutters will actually help you in controlling the amount of light entering into the room. Less noise- Of course, nobody likes those honking sounds, screams of crying babies and neighbor fights. To control all these noises, roller shutters installation is the best resort. Since these shutters are built with heavy and tough material, they absorb the outside noise and prevent it from entering inside the home. For sure, you can enjoy a peaceful environment with these roller shutters. 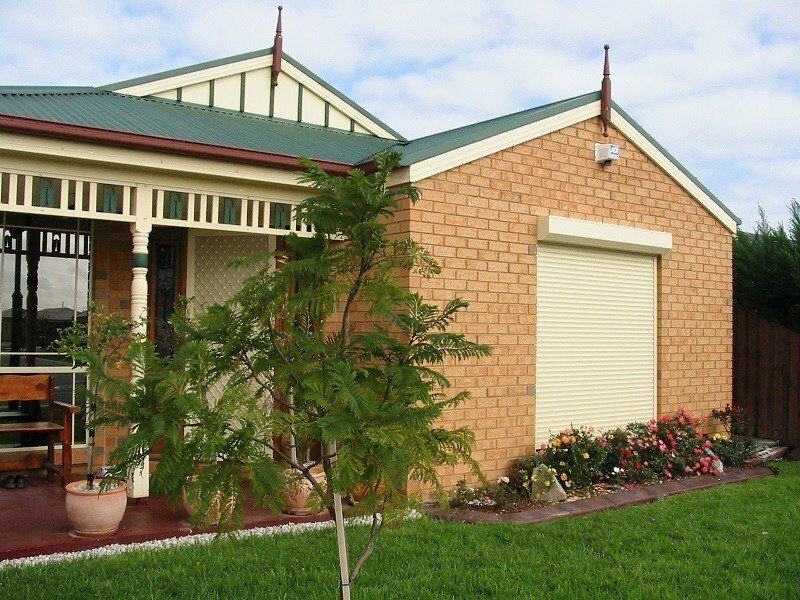 Versatile- The roller shutters are very versatile and easy to use. Whether you need those electronic shutters or the manual ones, you can get it all according to your suitability. Electronic ones can easily be operated with a remote while the shutters with pull-strap system can be great if you have a tight budget. In fact, some shutters come with wind speed system and they automatically close after the certain wind level exceeds. 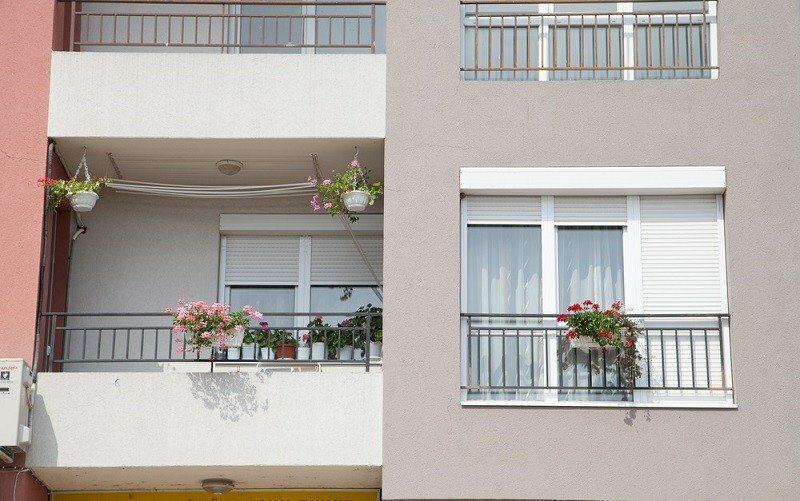 Besides these benefits, roller shutters are a great alternative to draperies. Draperies are usually much expensive as compared to shutters. Given that shutters also come in aesthetically appealing forms nowadays, they can be a good alternative to draperies. © 1998-2014 DecPoint.com, All Rights Reserved.